home / Multimedia / The Holy Land in videos / Visit the Holy Land with us! Check out our new website Visit ..
Visit the Holy Land with us! Check out our new website Visit pro Terra Sancta! Discover our new website www.visit.proterrasancta.org/en/. 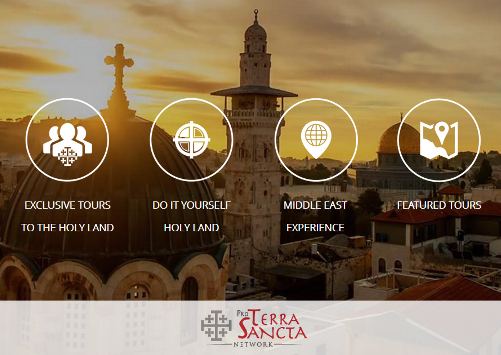 We have designed it to help you get better acquainted with the Holy Land, and to offer an inside look at unknown aspects and places of this land. 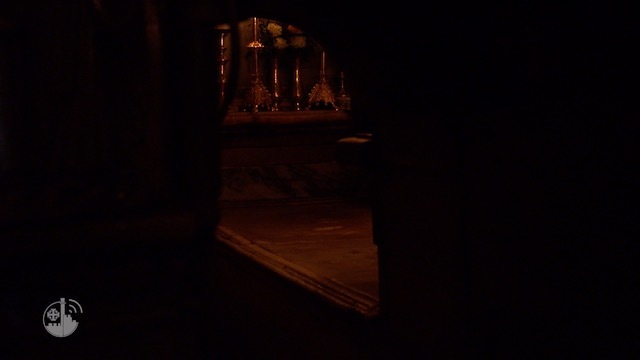 The site wants to be an answer to the request of many pilgrims and visitors who prefer to visit the Holy Places in small groups or independently, rather than with big organized groups. This is exactly what we want to offer: a unique, intimate opportunity to discover the Holy Land. It is sometimes not easy to organize a tour in this area of the world, and that’s why we want visitors to be able to count on us for all practical matters. Suggestions for many tour options that can suit your needs. If you wish, we can partner you throughout the whole visit, for only when you feel is needed. Organisation of encounters with local Christians, Franciscan friars, archaeologists and art historians. We bring you where no one else does and show you aspects of the Holy Land which are often forgotten! Go to: www.visit.proterrasancta.org/en/ and find out more about it.